Do you love Palencia? 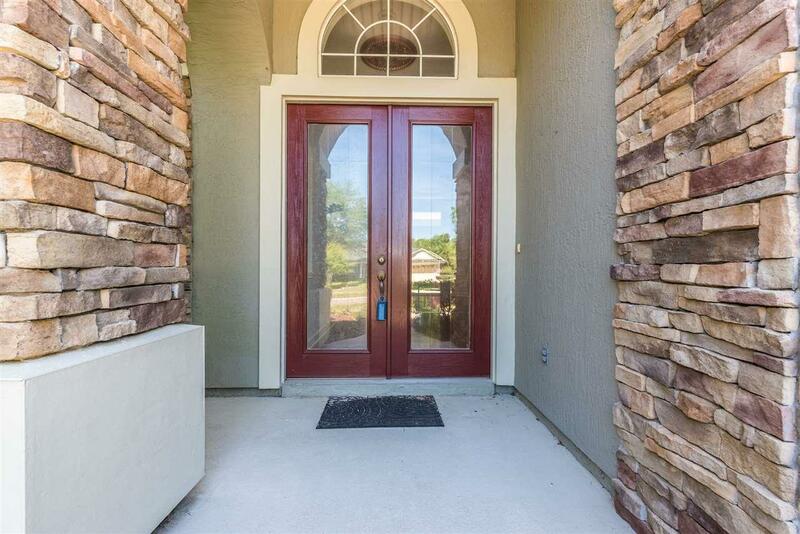 This 5 bedroom, 3 bath home is a great way to be a part of this delightful community. 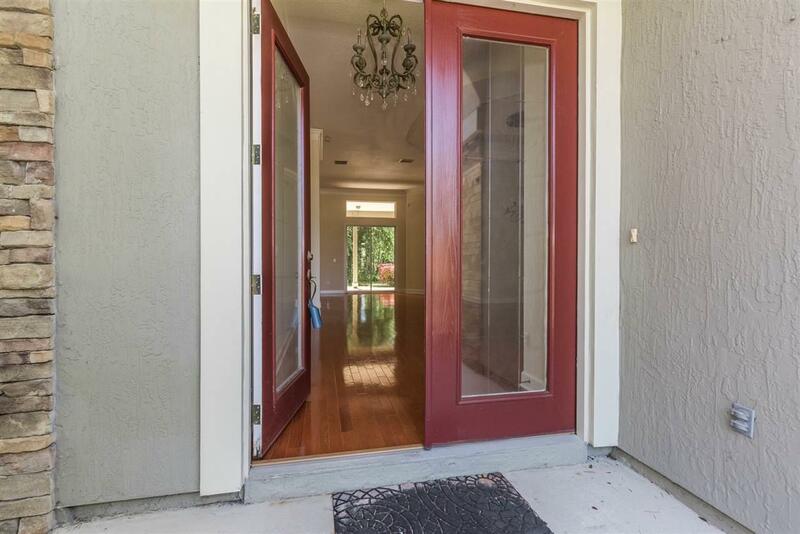 725 Cypress Crossing Trail has a newly painted interior. The exterior was painted 3 years ago. 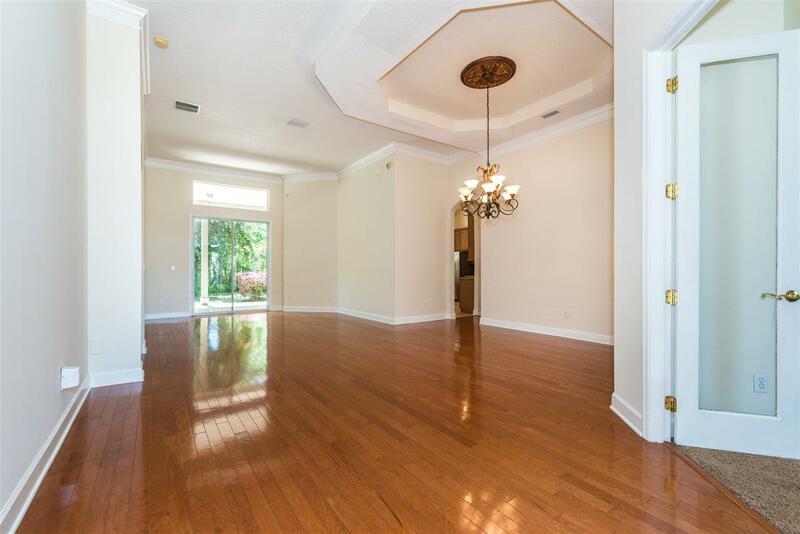 This house is bright and airy and just awaiting the perfect family to make it a home! 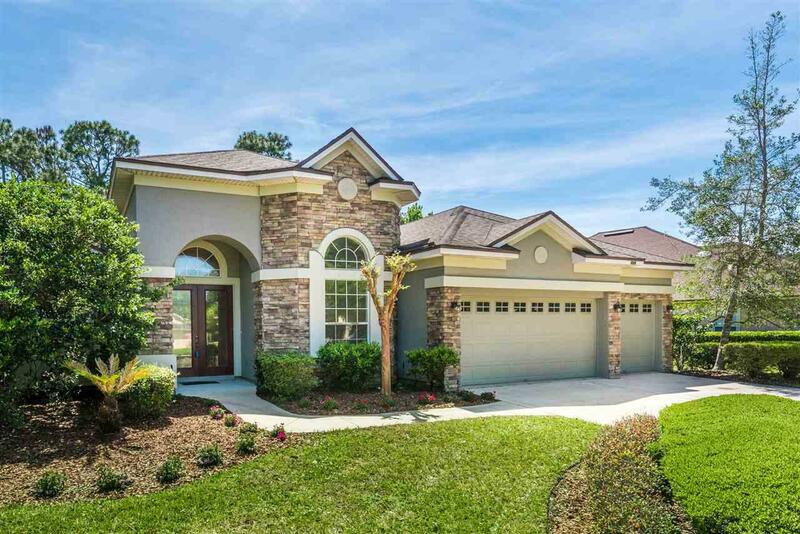 The community of Palencia is home to multiple pools, a waterslide, basketball courts, tennis courts, fitness center, trails, golf course, club house, elementary school, boutique stores, Publix... the list goes on and on!